Things are looking great for Greg Donner, a Chicago freelance writer. He’s got a terrific project, and he’s met the woman of his dreams — literally, his dreams (though they’re rather odd ones). But then, one night, he falls asleep and awakes . . . to the beginning of a nightmare he just can’t seem to wake up from. . . . This is an outstandingly constructed horror thriller, which gained cult status many years ago when it was in print. Initially confusing to begin with, Greg a freelance writer starts having strange dreams which start to come to life. He meets and falls for Ginny but all is not what it seems in Ginny’s world. 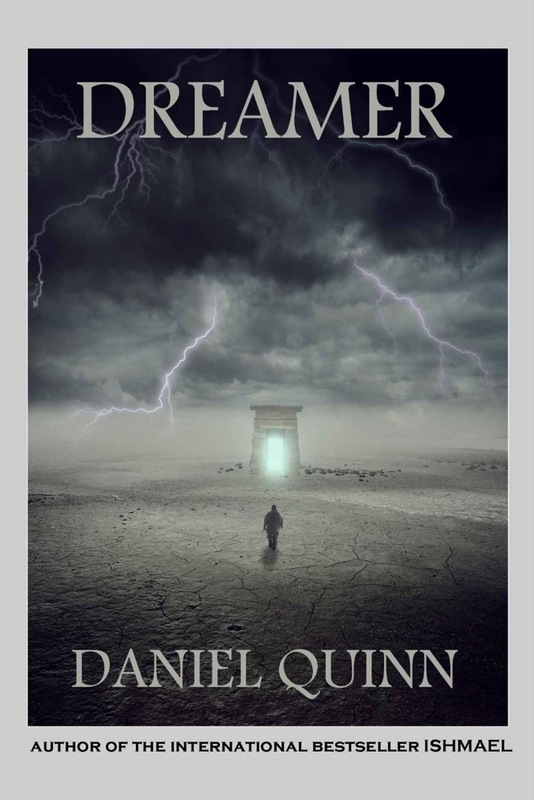 With much of the action in this thriller taking place in dreams deciding what is real and what is dream is the key to unravelling what is happening to Greg. Not a thriller to miss! Next Next post: Would You Consider #amwriting your #draft on #Twitter ?